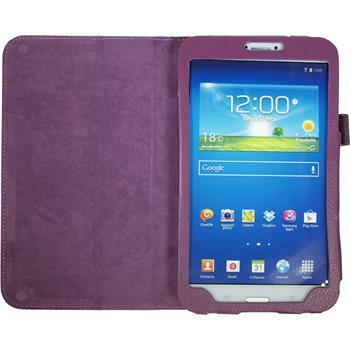 This synthetic leather case for the Samsung Galaxy Tab 3 8.0 is perfectly tailored to your . It covers your device accurately, but without rendering its connectors and operating controls (camera, charging cable, headphones, volume control, etc.) inaccessible. This assures optimal use of the . 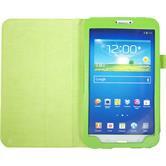 The Samsung Galaxy Tab 3 8.0 case can be put on easily and intuitively. Conversely, the is uncased quickly without any effort. 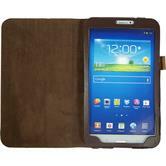 Samsung Galaxy Tab 3 8.0 cases from PhoneNatic are manufactured from high-quality imitation leather. Their outsides are made of very hard-wearing leatherette with an authentic leather texture. 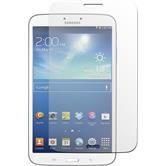 The silky-soft inner lining of the cover protects the sensitive display of the Samsung Galaxy Tab 3 8.0 against scratches and damage.